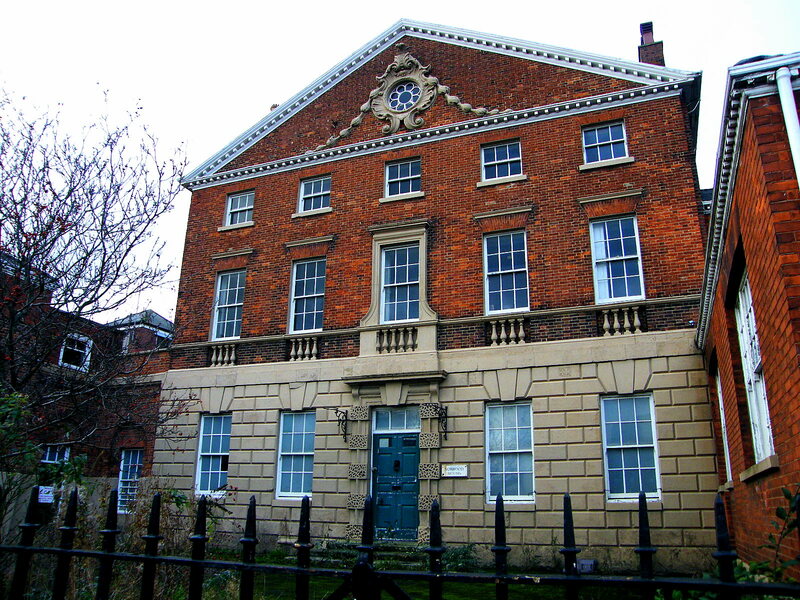 This is Norwood House, a most impressive Grade 1 listed Georgian building. After a many years as a residence it became a high school for girls until 2000. It was sold recently by the East Riding Council after years of dithering and against the wishes of many who wished to restore it and make it open to the public. I believe it has planning permission for development as offices. As we all know there is a shortage of offices and far too many Grade1 listed buildings.